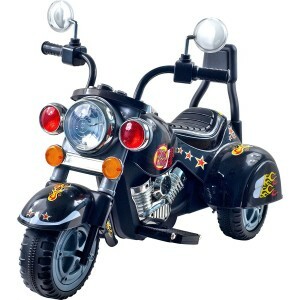 The 3-wheel chopper designed motorcycle is smooth and simple to ride for your toddler or young child. 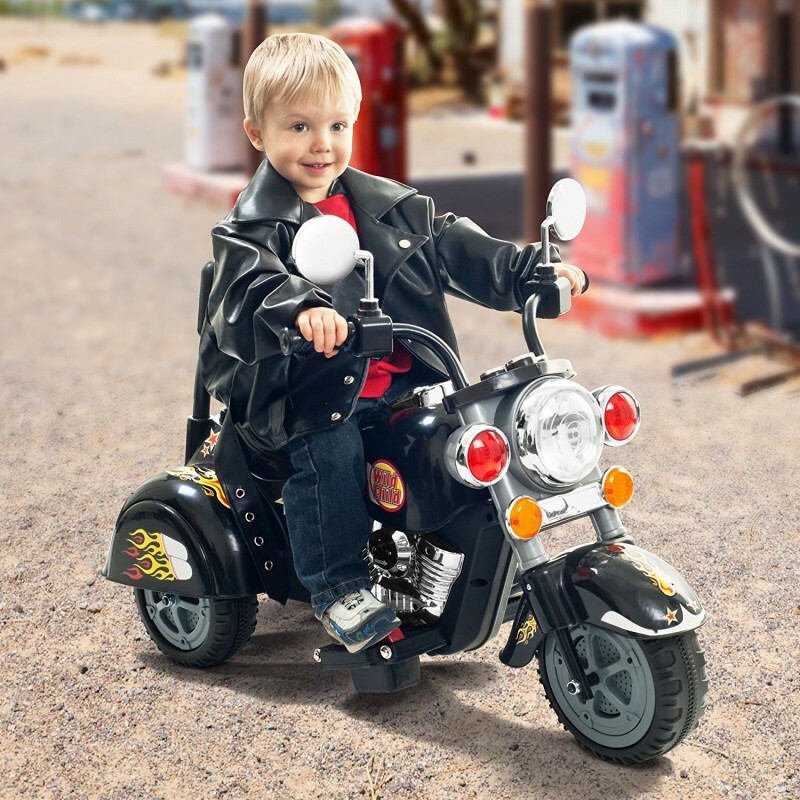 Our motorcycle is battery operated for comfortable and effortless riding. 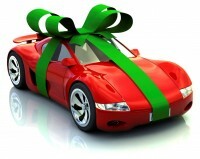 Charge the battery according to the included instruction manual- then simply just turn it on, press the pedal, and go! Also comes with realistic car details that your lil rider will surely love: Sharp colorful and chrome decals, Car sound effects, Reverse ability, and Headlights that turn on and off. All you need is a smooth, flat surface to have your kids on-the-go! Perfect for both outdoor AND indoor playing and can easily be used on any hard, flat surface such wood or cement floors. Lil’ Rider makes kids toys that are not only fun but safe. All toys are safety tested, free of banned phthalates, and provides healthy exercise and plenty of fun! Made from rugged high-quality plastics that can hold up to 50 lbs. of weight. Makes for great toys for boys and girls. Recommended ages: Toddlers (18 months) – 4 years old.